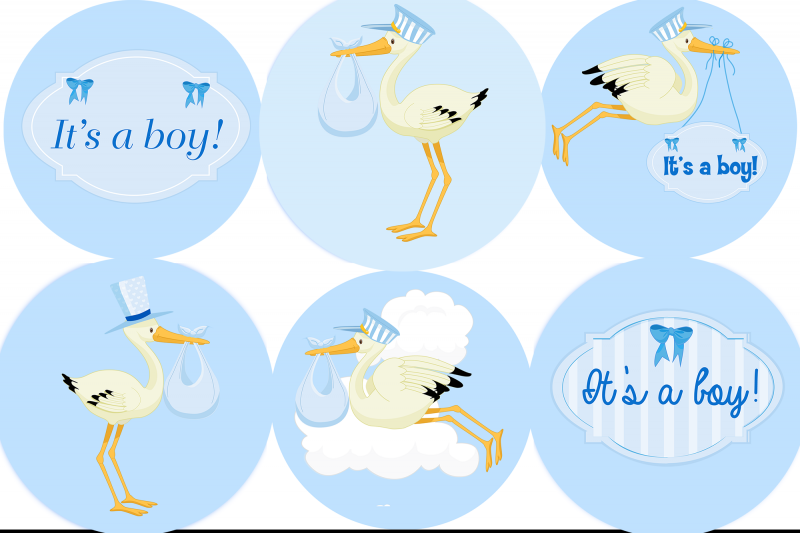 24 Fabulous Edible Wafer Cake Toppers: Stork- It's a Boy! 24 Stork- It's a Boy Cake Toppers! 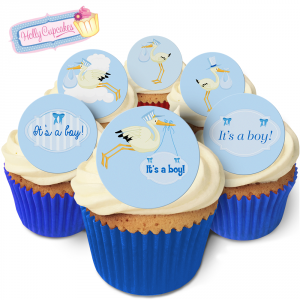 The edible discs are 45mm in diameter- the perfect size for cupcakes! Sugar free, suitable for vegetarians and made with love in the UK.